I’m not really a cranberry sauce person. Some people are only about the homemade stuff, and some people are totally down for the congealed, canned “sauce” that you can slice. I’ve never really been into either, which is mostly just because I’m the pickiest eater on the planet. Because really, I am a child. 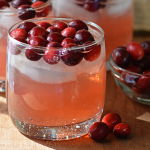 But I do like the flavor of actual cranberries, and y’all know how I feel about cocktails. 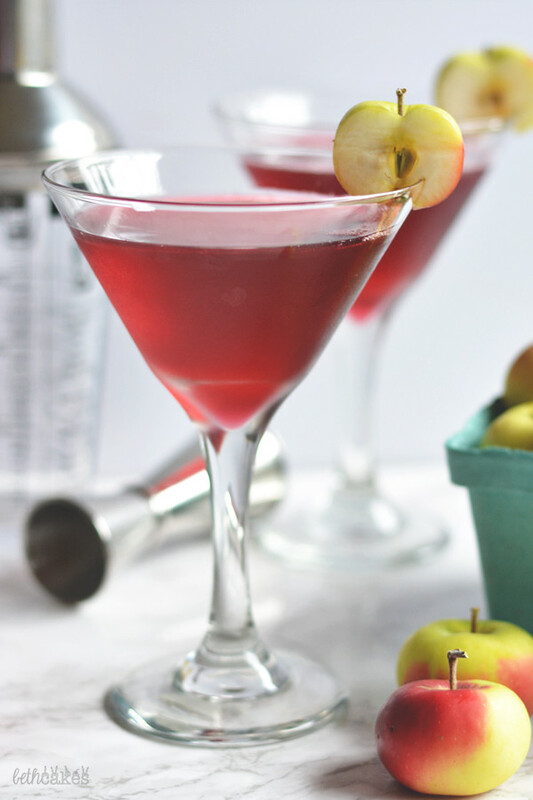 These martinis are made with cranberry juice, lime juice, a spiced apple simple syrup, and of course, vodka. I used this cranberry juice, which is natural and organic and you should be able to find it in most grocery stores. 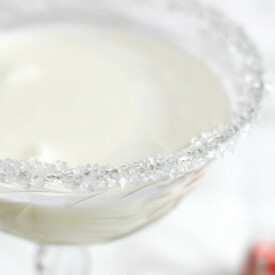 I used a regular, unflavored vodka, but you can get creative with that if you’d like. Really, it’s what I had already, and if I wasn’t so cheap I would have gone out and gotten a bottle of cranberry, apple, cranapple, or maybe even a dash of something cinnamony. 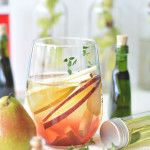 The spiced apple simple syrup is extremely easy. If you’re going to serve these drinks on Thanksgiving, you could make the syrup today or tomorrow and keep it stored in a jar with a lid. Just make sure to shake or stir it before using because the cinnamon will settle at the bottom if the jar sits for awhile. Please, PUHLEASE use fresh lime juice for these if you can. 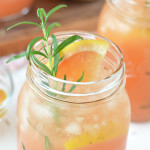 Most bottled lime juices have sweetener already added, and that on top of the cranberry juice and the simple syrup…well, sadly there is such a thing as too sweet. 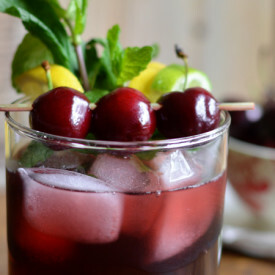 Unless you can find bottled, unsweetened cranberry juice, you’re going to need the fresh limes to cut down on the sweetness. Combine all ingredients in a shaker filled with ice; shake until chilled. 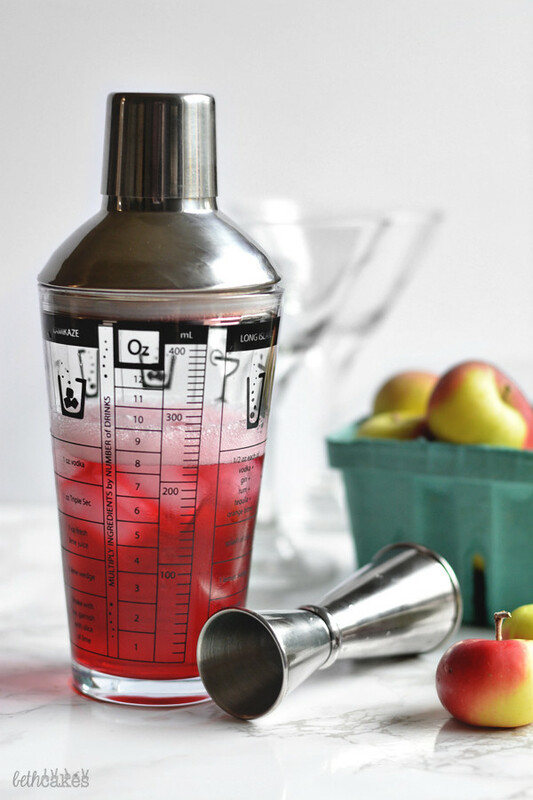 Pour into a martini glass and garnish with an apple slice. These look so fancy!! 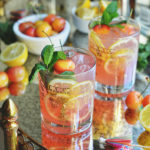 This is so perfect for all those holiday cocktail parties! 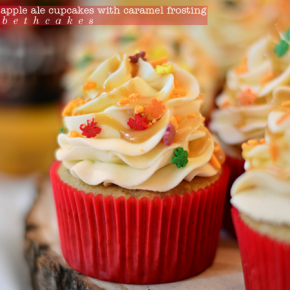 Oh, Beth, I can’t EVEN with those teeny little apples! SO cute! And that drink sounds seriously delicious! Too cute Beth! 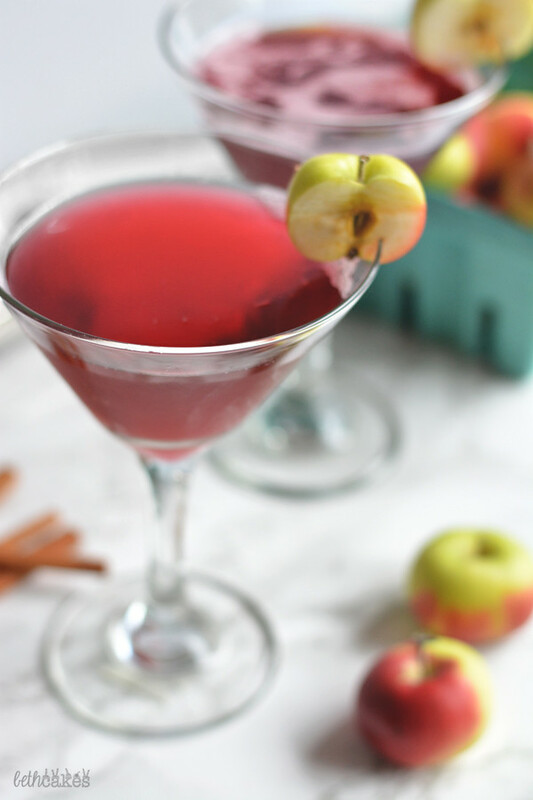 Love the flavors, and those Lady apples are the perfect touch!